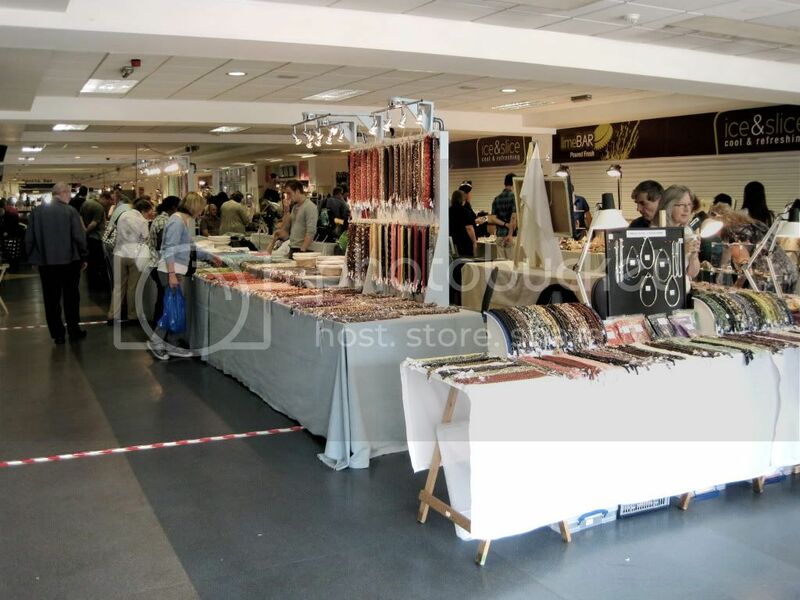 Last weekend I helped work on a stool at the Rock Gem 'n' Bead show at Kempton Park racecourse. 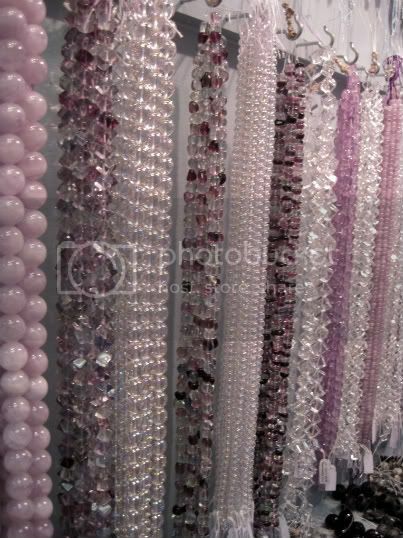 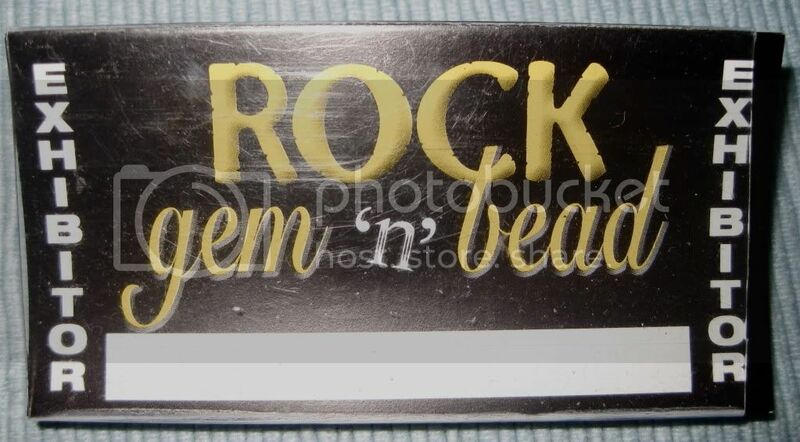 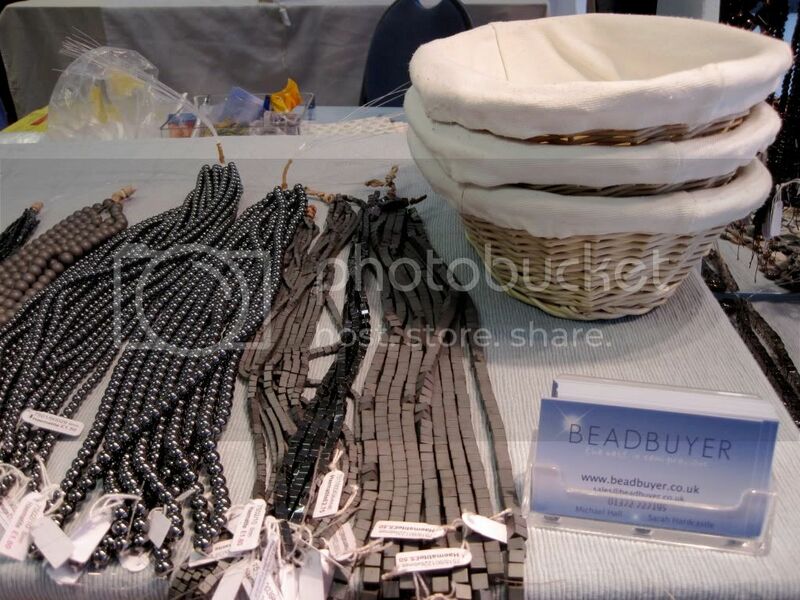 This is my second time helping out small family business Beadbuyer, who sell beautiful semi-precious stone beads. 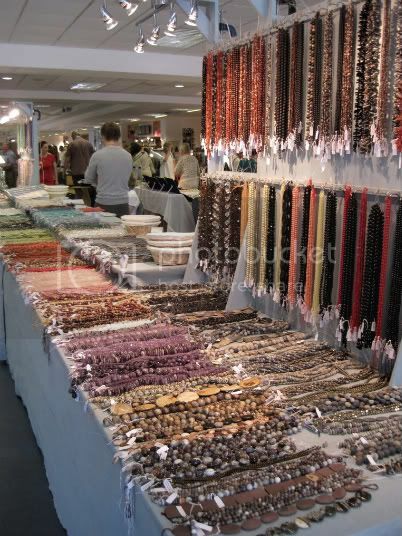 It was really good fun actually and completely opens your eyes to a whole market that no one knows about, I cannot believe the amount of money some people spend on beads!! 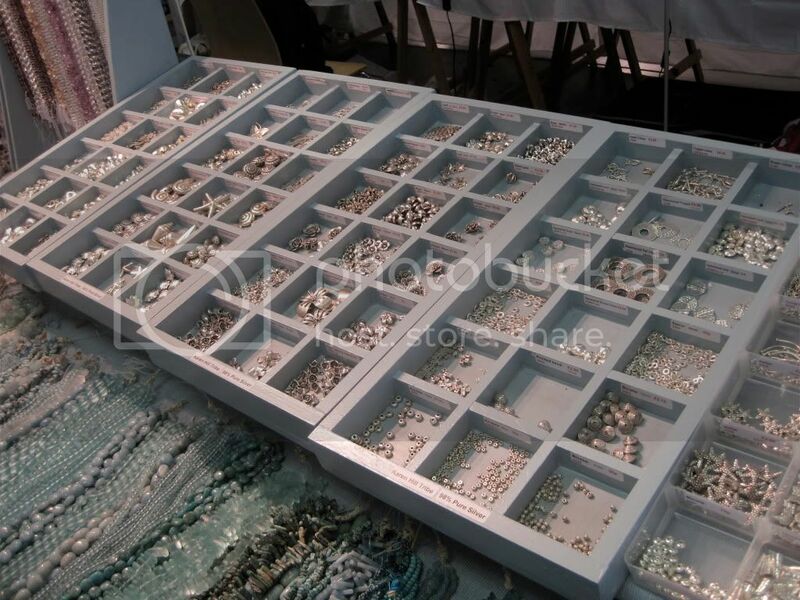 Although, some amazing jewellery could be made, especially if combined with the 98% pure silver beads and pendants that are also for sale on the stool.